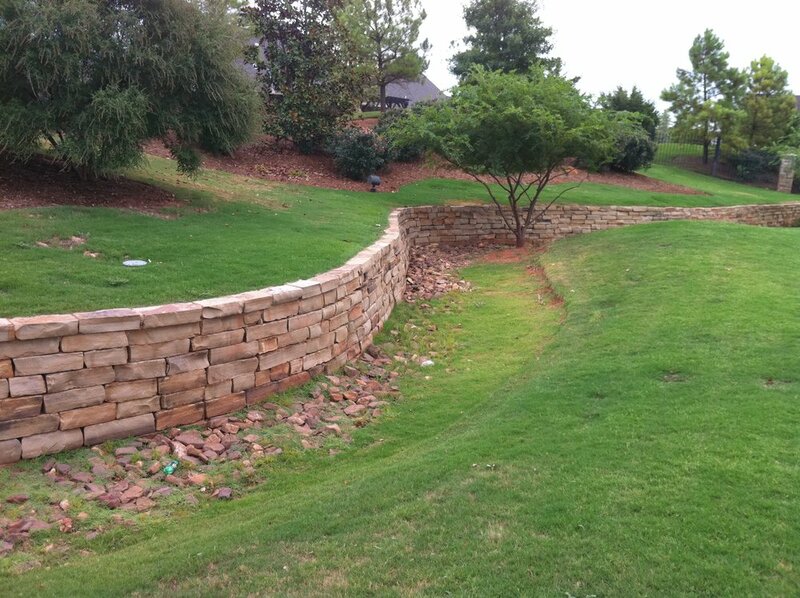 Are you looking for the best retaining wall contractor in OKC? 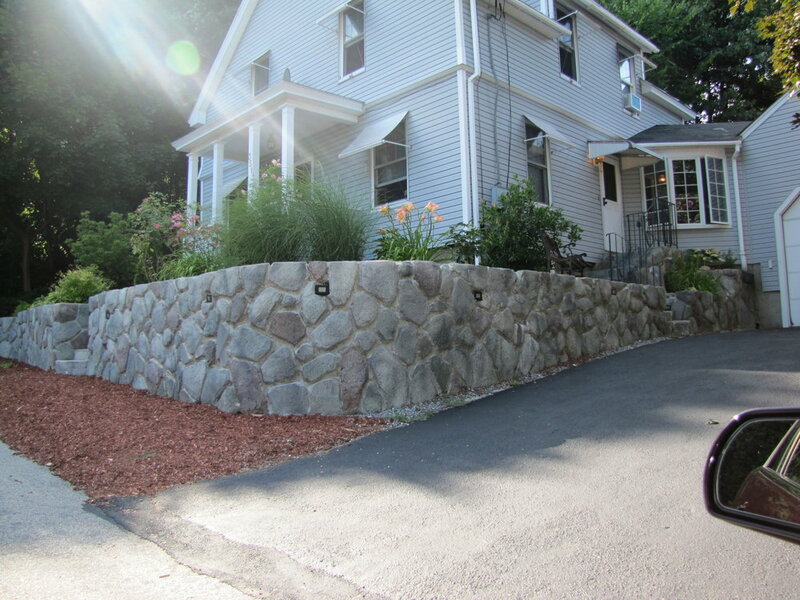 We at ADC Hardscapes take pride in saying that our greatest specialty is retaining walls. A retaining wall is built to endure the slanting pressure of soil. However, many retaining walls fail to resist the lateral pressure generated by loose soil or, in some cases, water pressure. 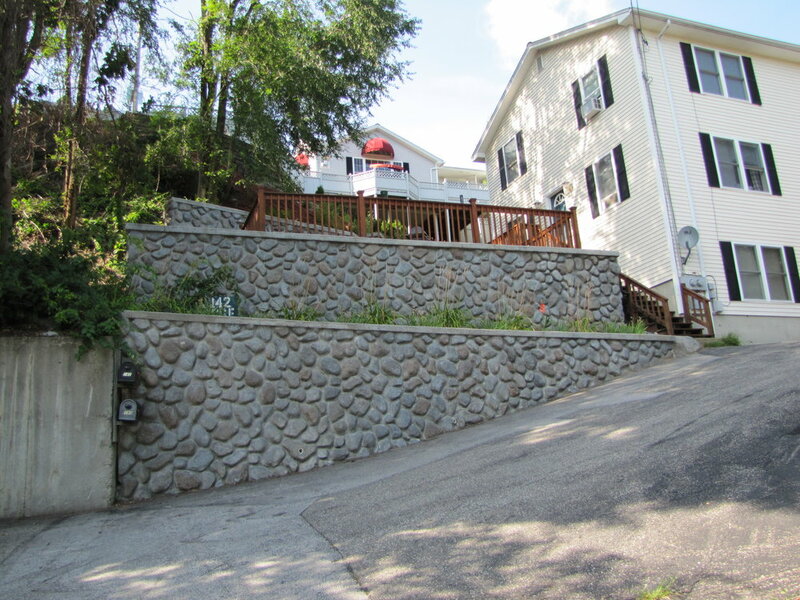 Let us analyze the contributing factors to the failure of these retaining walls. One of the foremost factors that contribute to the failure of a retaining wall is the inattention given to the designing of the wall. 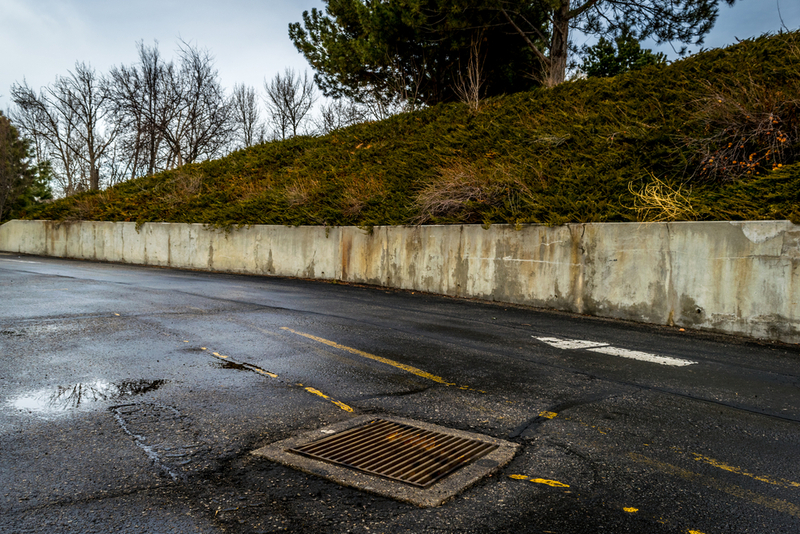 It is the job of the civil engineer to determine the proper thickness of the wall and the minimum setbacks required for guardrails, railings, curbs and other utilities. 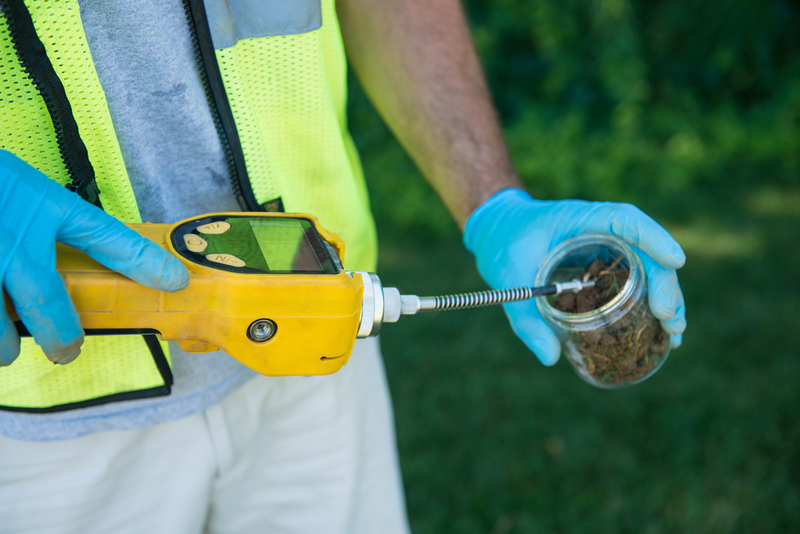 Hiring an experienced and qualified geotechnical engineer from the neighborhood is essential. Being a local, the engineer is the best person to plan the walls for the location. A good wall designer follows all the best practices of designing, such as a detailed analysis of the soil, condition of the groundwater, other facilities and planned utilities that are near the wall. The engineer also needs to carry out an analysis for global stability of the wall on the basis of soil parameters. During the construction period, it is extremely important to hire the geotechnical engineer or wall designer on a full-time basis for supervision and testing purposes. Immediately after the wall is constructed, stabilizing the areas near the top and bottom of the retaining wall is necessary. 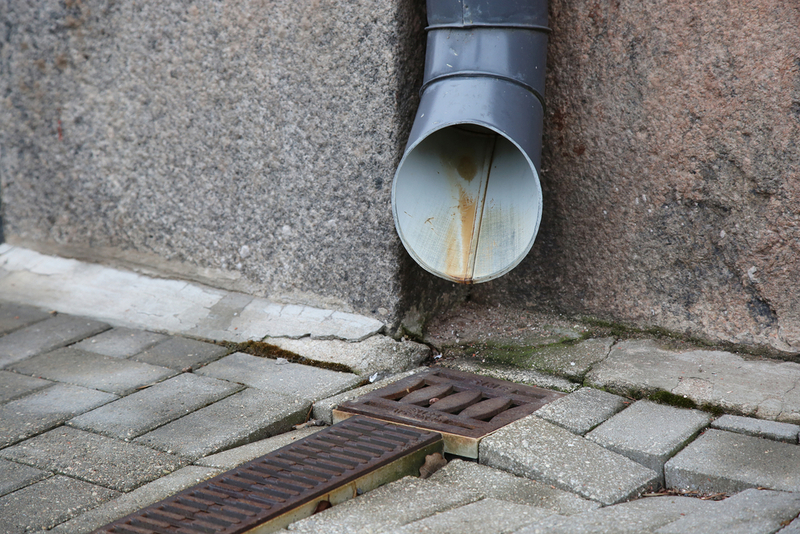 Improper drainage in the area surrounding the wall increases hydrostatic pressure, which can lead to the collapse of the wall. Therefore, reviewing and incorporating proper measures to improve surface and subsurface drainage of the area surrounding the retaining wall is vital. You should try to avoid residue collection or high volumes of water discharge near the walls. Irregular inspection of the region around the retaining wall and lack of maintenance of the drainage system near the wall can result in the breakdown of the wall. 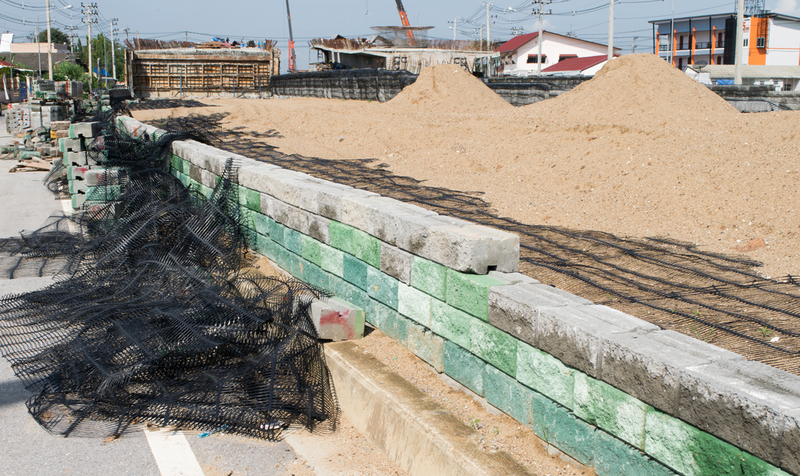 If beach sand is used for wall backfill, then a retaining wall failure will likely happen, because beach sand is prone to washouts. Instead, non-clayey sandy soils should be used for wall backfill. To improve drainage and for better backfill, well-graded soils are best. You can use open-graded backfill for those sections of the wall that are subject to constant or periodic flooding. We hope this article gives you an idea about things to avoid to keep your retaining wall safe. But if you still have questions, contact ADC Hardscapes, the best retaining wall contractor in OKC, to discuss your retaining wall needs.